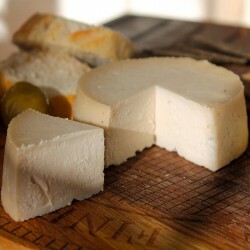 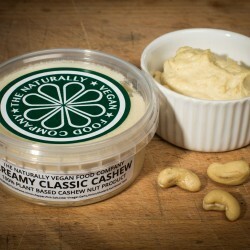 The very best of vegan cheese made by passionate artisan makers. 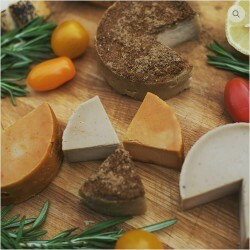 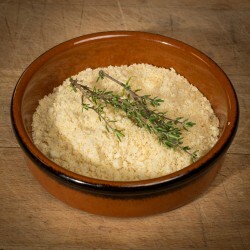 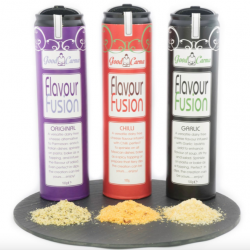 Discover vegan smoked cheese, creamed vegan cheese, vegan parmesan and so much more. 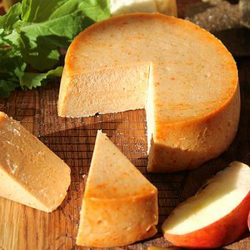 Discover vegan cheese. 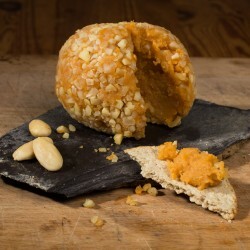 A hand-picked selection of vegan cheese from the best independent vegan cheese makers in the UK. 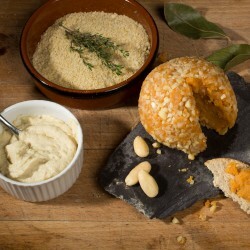 Smoked vegan cheese, vegan cheese balls, Italian cooking vegan cheese and dozens more varieties of vegan cheese to enjoy. 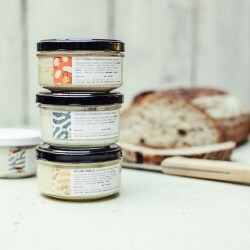 Explore our full selection of vegan gifts available from the best UK artisan makers here.